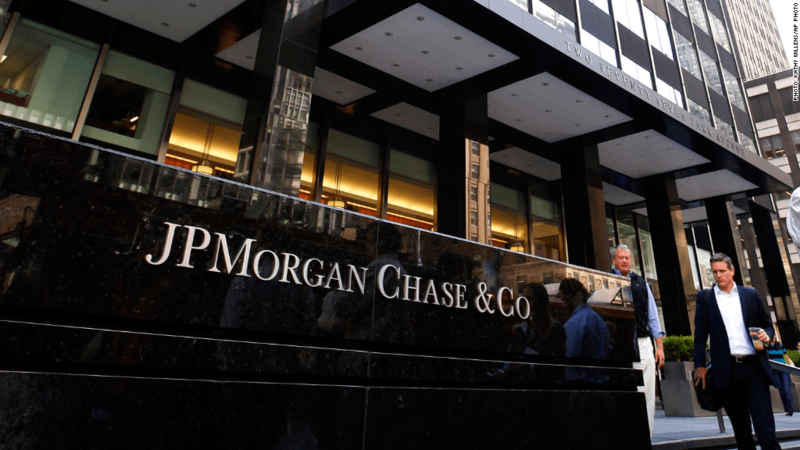 JP Morgan Chase, one of the most important banks around the world and in the United States, has decided to hire a fintech and crypto expert, known as Oliver Harris to take the role as head of crypto-assets strategy. The information has shocked some individuals in the crypto community that remembered what Jamie Dimon, CEO at JP Morgan, said about virtual currencies and Bitcoin. The first to report Mr. Harris’ new job was Financial News, which explained that the main task of the expert will be to explore the potential of digital money at its corporate and investment bank. The bank will be working so as to give an answer to the challenging new technologies in the financial world. Blockchain technology and virtual currencies are expanding in many different industries, and the banking sector does not want to lag behind. Indeed, some months ago, banks like Bank of America admitted that it may be complicated to compete against these new financial services, platforms and products. These declarations show that banks will have to invest in blockchain and virtual currencies if they want to remain competitive and keep controlling an important part of the market. But the statement confirms the difficulties that the industry is now facing. Daniel Pinto, former fixed-income trader and co-president of JP Morgan Chase, said during a conversation with CNBC that they were looking into the space of virtual currencies and blockchain technology. “I have no doubt that in one way or another the technology will play a role,” Mr. Pinto said. But the he explained that regulations are going to kill bitcoin and cryptocurrencies in the long term, making people stop believing in it. JP Morgan has developed a blockchain platform known as Quorum, which is being used by several institutions and companies for different purposes. With Oliver Harris, and a team of experts in blockchain and virtual currencies, the famous bank is trying to keep at the forefront of the cryptocurrency and blockchain developments. In order to do so, it will have to invest important sums of money in innovation and new technologies.